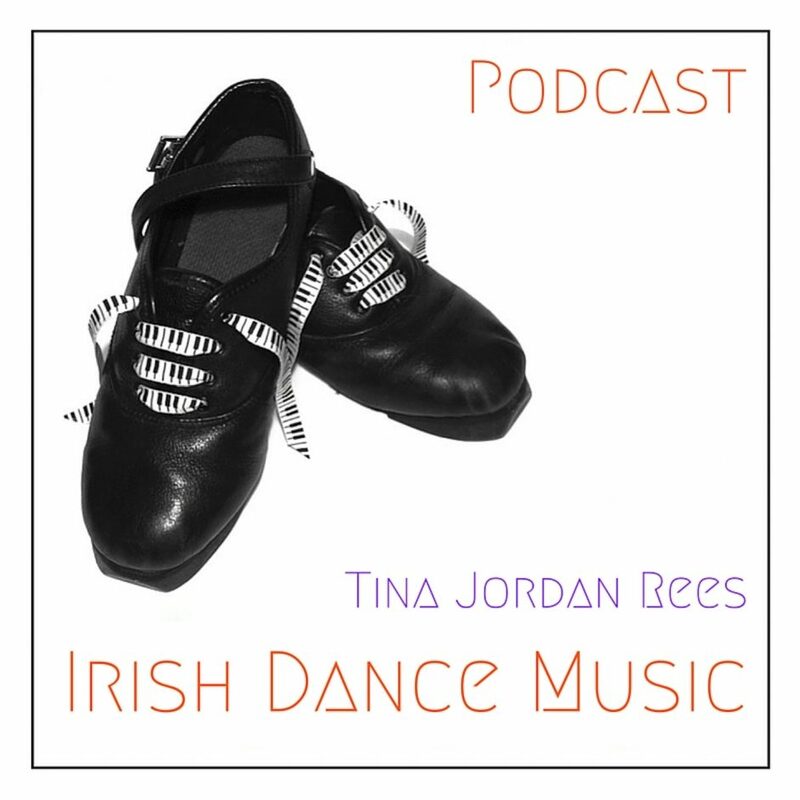 Welcome to the brand new, free Irish Dance Music Podcast, a podcast dedicated to the world of Irish Dance Music. Presented by Tina Jordan Rees. You can subscribe to it on iTunes, Stitcher or listen on here.